The prospect of boxing being expelled from the Olympics is a very real possibility following the recent presidential election of Uzbekistan’s Gafur Rakhimov to the top International Boxing Association post. The Uzbek took 86 of the 134 votes to beat off competition from Kazakhstan’s Serik Konakbayev. The International Olympic Committee has stated their concern at his presidential credentials due to his alleged links to organised crime. Rakhimov is on a US Treasury Department sanctions list for alleged links to organized crime and international heroin trafficking. The sanctions bar US citizens and companies from doing business with him. He has denied wrongdoing. 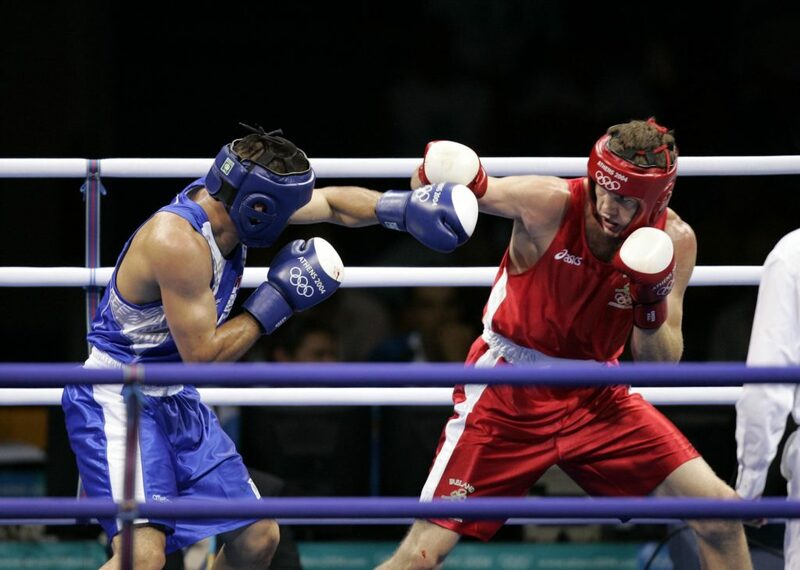 The IOC has yet to confirm boxing is on the program for the 2020 Olympics in Tokyo and could host an Olympic boxing tournament without AIBA, cutting off the financially troubled federation from a key funding source. 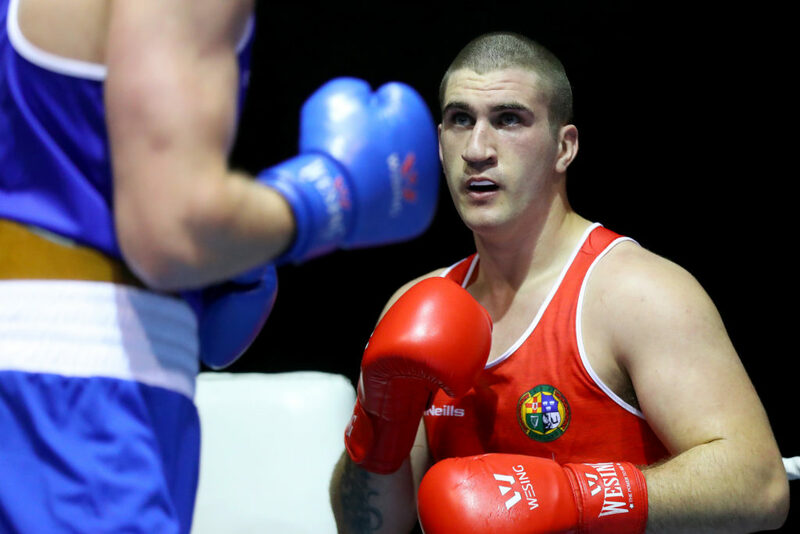 Speaking to Sporting Limerick, St Francis Boxing coach Ken Moore explains why the threat to cut boxing from the Olympic calendar is real in light of Rakhimov’s election. Yet, despite all the uncertainly, Moore say he and his fighters are still focused on their man goal of reaching the Olympics and will carry on preparations as usual. 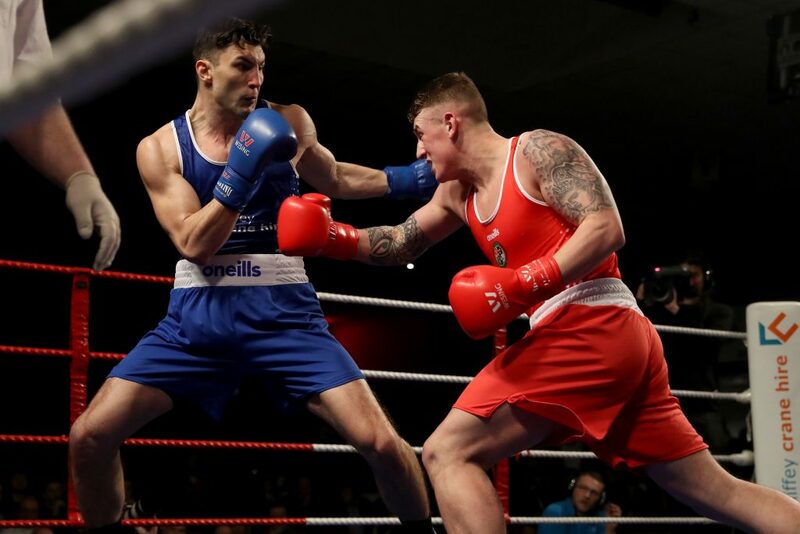 Several Limerick boxers are looking to emulate Andy Lee who represented his county and country in the 2004 Games in Athens. Moore has name checked a number of potential Limerick fighters who have the quality to reach the games and insists that their main focus will be on achieving that goal while the situation is still up in the air. “You can only control your controllables. Apart from Kevin Sheehy who as you said is a very good young talent we have coming through in Limerick. Paddy O’Donvan is coming on the elite scene and there is big talks of him making the Tokyo games. Martin Keenan from Rathkeale has been beaten in the last two elite finals and the Casey boys are there. Everyone is really hopeful that a Limerick fighter can be in the next Olympic games, one of those possible five. 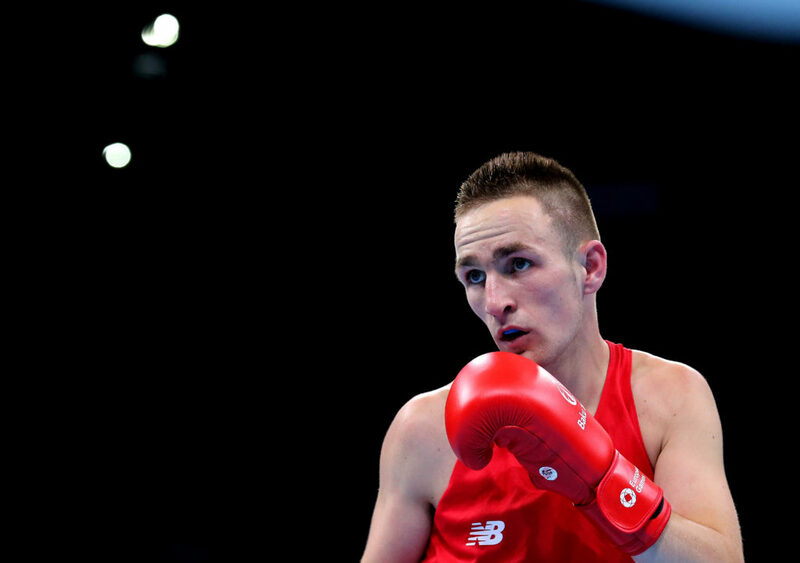 There are several local prospects that have genuine chances at making Tokyo 2020 should boxing be kept on the program. Moore says Limerick has a real chance of having a local boxer at the event for the first time since Andy Lee in 2004. Listen to the interview in full on the link below.